We transform businesses through a design-led, data backed, customer-centric process. We’re a consultancy studio made up of strategists, designers and makers who have created and implemented products and services using just about every platform. We have help brands and businesses face the biggest industry and marketplace challenges by creating solutions that stand-out in the landscape, have a clear value proposition and are validated through evidence. 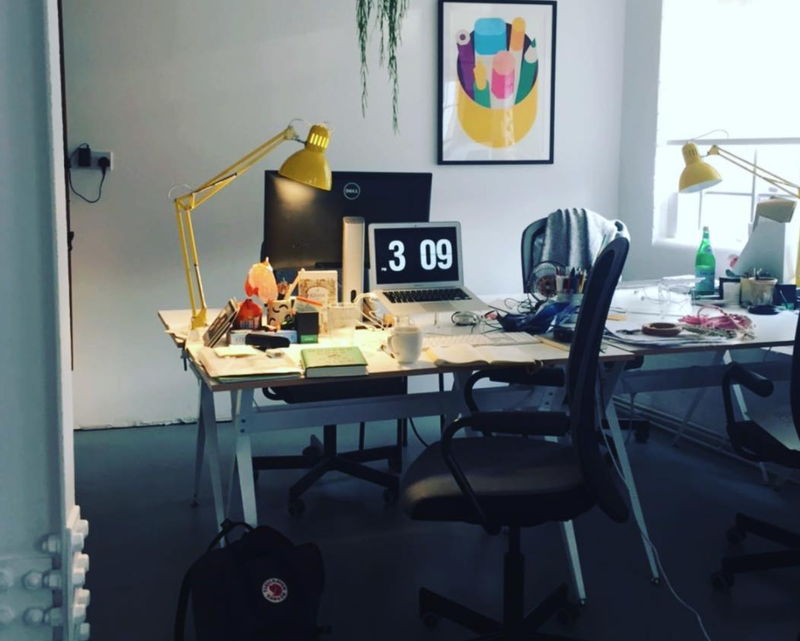 We have a studio in London, but are often seen working remotely or side by side with internal teams. We have great breadth and depth of experience within the Publishing and Entertainment, Travel, Health and Wellness, Fintech and Innovation arena. 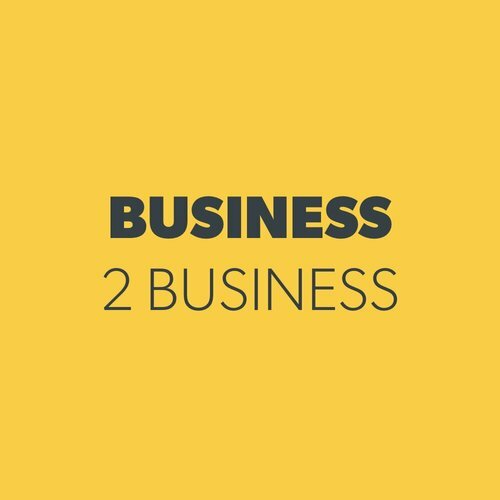 We’ve created both Business to Business and Business to Consumer products and services both in the UK and abroad. Staying healthy both mentally and physically can seem like an uphill struggle. We are lucky enough to work on some great health & wellness products for our clients and ourselves. Go Jauntly, our latest venture. Creating tech for good is one of our big motivators. With the leaps in technology advancements, we always try to have a positive effect on people's lives. How we innovated the way we communicate while driving. Another of our core values at Furthermore is the access to good, credible journalism. News today is fast paced, often skim-read and misleading. We strive to enlighten people in new and creative ways. How we helped transform The Evening Standard. Disrupting and improving work streams within the fintech industry is something that is long overdue. See how we improved the process at Just, helping thousands of people get the most out of their pension. 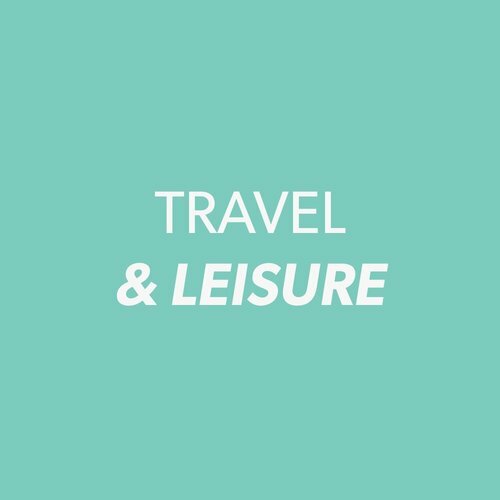 The travel and leisure industry is being disrupted more than ever by technology. We’ve helped companies stand out and adapt to today's changing landscape. Explore the beautiful Castello di Ugento. Fostering innovate partnerships between businesses is crucial to running a healthy business. We’ve helped businesses across the UK do business with others using the latest technology. How we transformed The Hub's platform.